We treat patients, but we care for people. 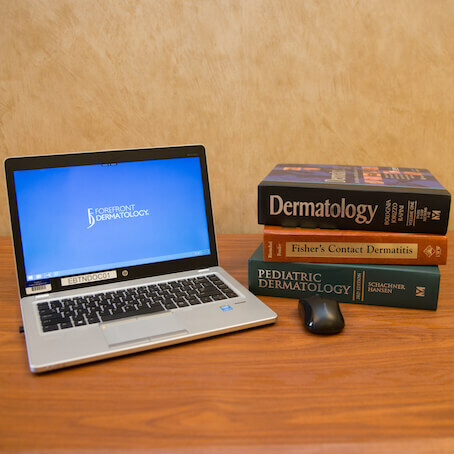 Dr. Jeffrey Richardson, Dr. Chad Brown and the DermSpecialists team have been providing medical skincare to Elizabethtown and surrounding communities for over twenty-five years. 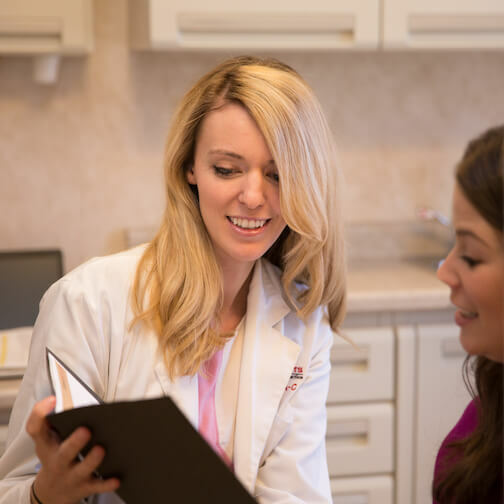 Our care begins with a team of board certified dermatologists, fellowship trained Mohs surgeons, and certified physician assistants who are dedicated to your health and appearance using the latest in skincare technology, medications and treatment. 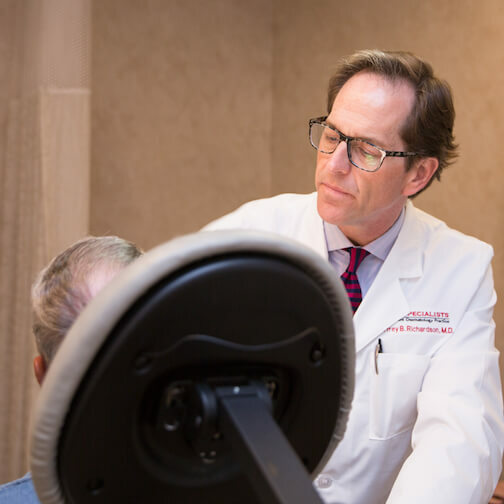 Whether you are experiencing an uncomfortable rash, or are frustrated with your acne, or have a skin lesion you are concerned about – we can help. We will diagnose your problem and customize a treatment plan to meet your individual needs and expectations. Also at our Elizabethtown location, we offer psoriasis laser treatment and Botox for excessive underarm sweating. Interested in booking a service?